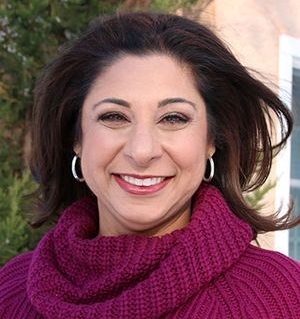 Thu, September 13, 2018 7:30 P.M.
Forbes.com columnist Dr. Dolly Chugh is a professor of management and organizations at the New York University Stern School of Business and an expert on unconscious bias and the unethical behavior exhibited by ordinary people. She has written on these subjects for a variety of academic journals, including the Harvard Business Review, The Journal of Behavioral Decision Making, and The American Economic Review. Prior to her scholastic career, she worked in professional services and managerial roles for companies such as Morgan Stanley, Time Inc., and Merrill Lynch. In The Person You Mean to Be, she unmasks the often-unintentional causes of inequality, arguing that good intentions and privilege can be barriers to truly understanding difference.